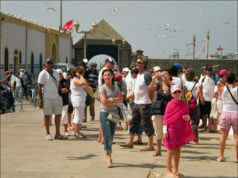 Morocco welcomed 1 million tourists on average per month last year. 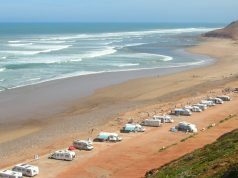 Rabat – Morocco received 12.3 million tourists last year, up 8 percent from the previous year, said Adil El Fakir, general director of the Moroccan National Tourist Office (ONMT), on Tuesday. Speaking at a presentation in Casablanca on Moroccan tourism achievements, El Fakir said that tourist arrivals in Morocco totalled 11.3 million in the first 11 months of 2018, an average of one million tourist per month and an increase of 8.5 percent compared to 2017. 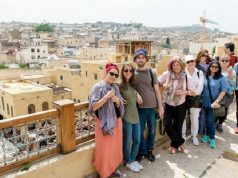 Between 2000 and 2018, Morocco has averaged an annual growth of 6 percent in tourism arrivals, which is two points higher than global tourism growth, he added. The figures, according to El Fakir, made Morocco the top African tourist destination and the 30th most popular in the world. Chinese tourist arrivals in Morocco grew impressively in just three years after the relaxation of visa requirements. Their arrivals increased tenfold from 10,000 in 2015 to nearly 180,000 last year, according to the ONMT general director. 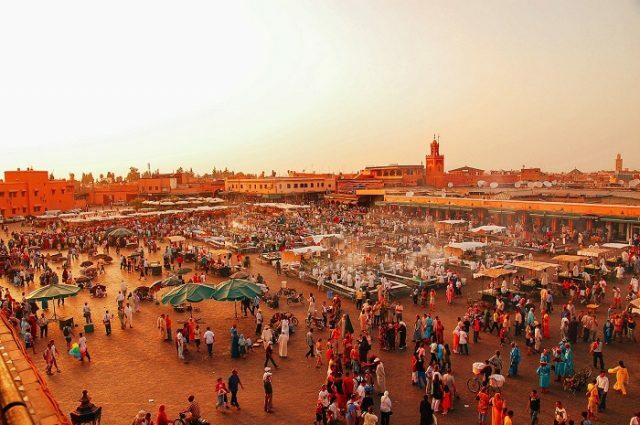 Marrakech, the top Moroccan tourist destination, recorded over 2.4 million tourist arrivals from January to November last year in addition to 2.6 million scheduled hotel stays through the end of 2018, according to Morocco’s Tourism Observatory. 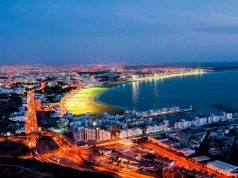 Agadir received 1,038,769 tourists in the first 11 months of 2018, up 13 percent from the same period the previous year. 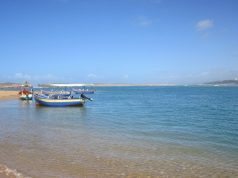 The coastal city of Essaouira also received 15 percent more tourists in the first 10 months of 2018 than in the same period in 2017. When it comes to travel safety, Morocco is as safe as most European countries, the US, and Canada, having a low risk level, according to the 2019 Travel Risk Map. Morocco, which maintained this level over the last three years, is the only country to have a low risk level in North Africa. Algeria and Tunisia are medium risk, while Egypt is high risk.